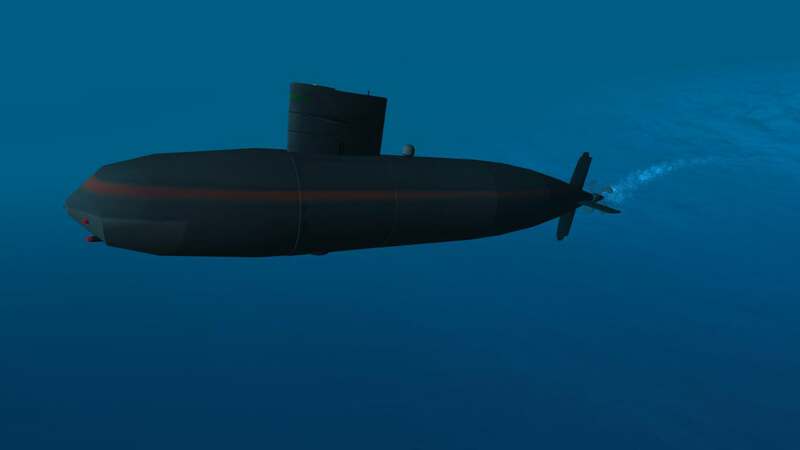 This is a mid class submarine. 4 RB-15 SEA ground missile (GPS guidance), up to 40km range. 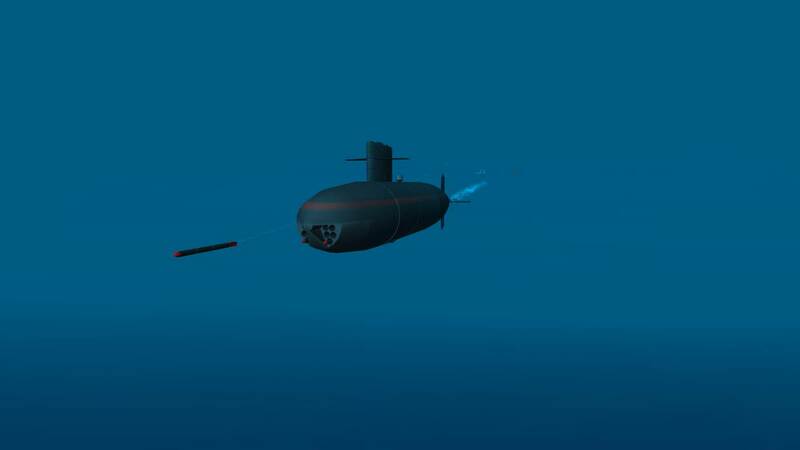 Use it only at -10/-30 m under water because below this altitude the booster will stop and the missile won’t be able to fly out of water. 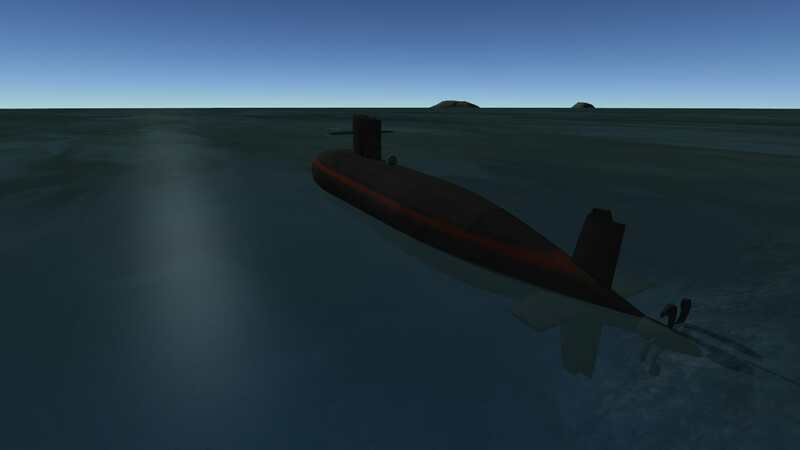 A mod aircraft called conventionnal submarine. Built with 37 of the finest parts, its root part is DallesqueTorpBow.